Krav Maga is an eclectic fighting system developed in Israel and taught to law enforcement, military forces and civilians around the world. It is a modern self defence and tactical system which teaches how to prevent, deal and overcome all kinds of threat and attacks. 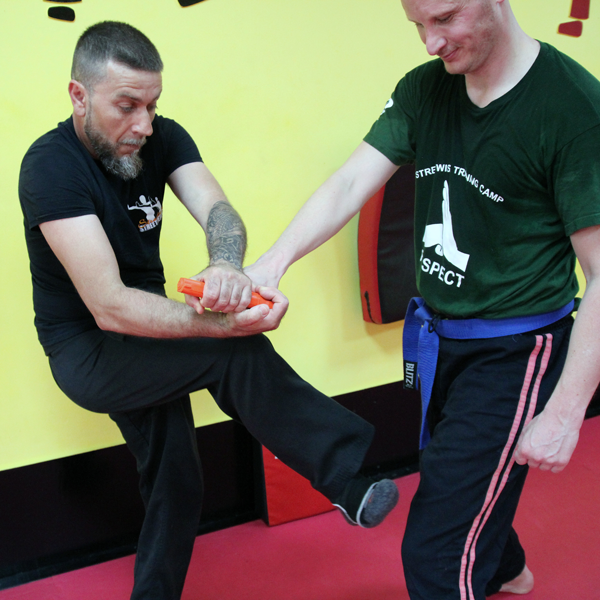 There are no rules in Krav Maga, the goal is to keep the user safe and incapacitate the threat (or threats) by any means necessary and in the shortest time possible. Students will learn techniques to defend themselves against punches & kicks, locks & chokes, attacks with a stick, bat or knife, gun threats and many more. 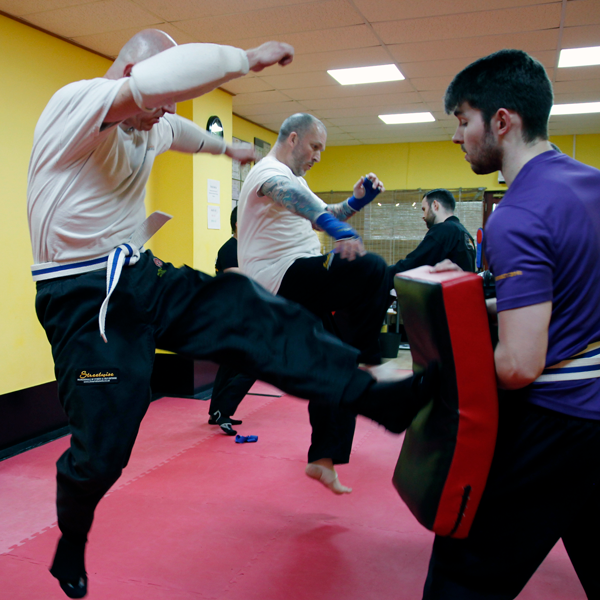 Krav Maga teaches the importance of maintaining awareness of surroundings while dealing with the threat. Looking for escape routes, further attackers and objects that could be used to aid your defence is a big part of the training. 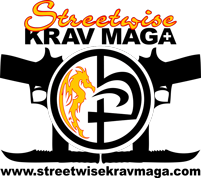 Streetwise fits the core Krav Maga principles and ethos to individual students.